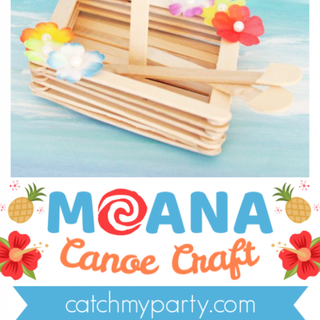 Learn How to Make a Wonderful Moana Canoe Craft! 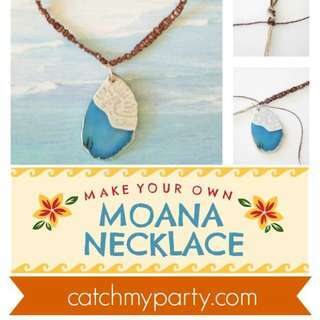 How to Make a Wonderful Moana Necklace DIY! 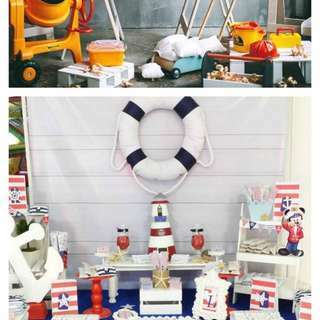 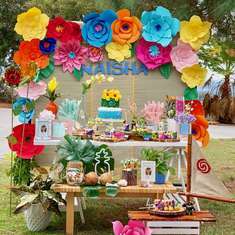 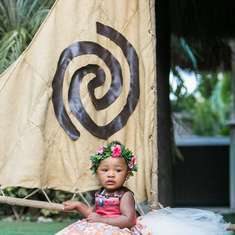 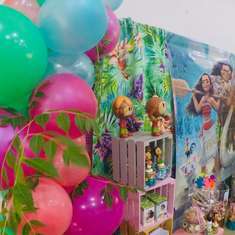 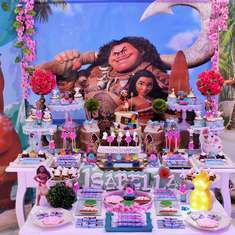 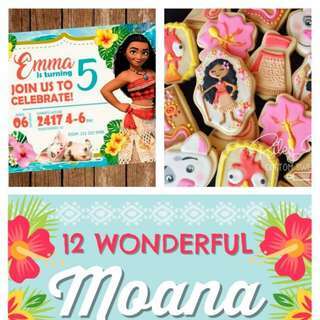 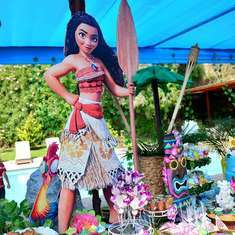 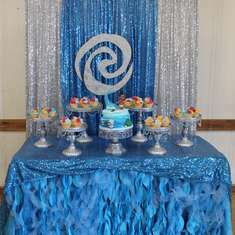 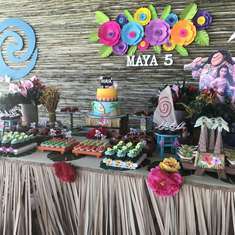 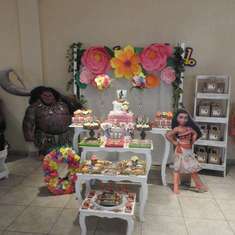 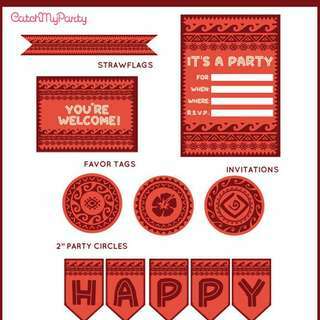 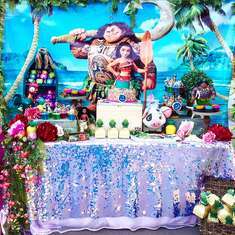 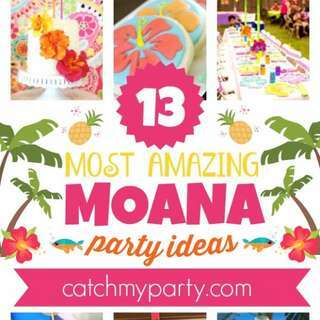 Tropical Moana Birthday Party and More!